Remember the days when building sites and portals seemed like a hugely complex task? Web developers used to be magicians for all of us and we were wondering how they were able to conjure gorgeous websites. “I wish I could do that”, we wistfully mused. While good UX-UI design is even more important than it used to be, new platforms have democratized web development for non techies who want to take control, and create their own websites. WordPress, which now powers a big bulk of the websites today is a prime example. This is the goal that has driven HyperOffice: to allow business leaders to have the same kind of control over their intranet and collaboration environment, which still continues to be seen as a technical heavy lift. We’ve built a complete environment to let teams customize their collaboration tools without the need of the IT team, something generic solutions like Microsoft Sharepoint struggle to achieve. We want to demonstrate this by example; we will guide you through a step-by-step guide to help you build your own Intranet. No code required. No high technical skills required. Not an upfront payment required, either. Do you feel identified with at least one of these situations? The IT department claims to have other priorities and activities, relegating and defer your collaboration needs. You already have an Intranet but it requires developers to modify it—and you want to be able to customize every aspect of it constantly. You want to give your collaborative environment a true brand identity, adding the elements and colors to make it looks yours. Your collaboration and intranets needs go beyond the standard offerings in the market and would like to add some features. While your team is already large but keeps growing, you want to have control over intranet costs/user. You don’t have an intranet, but you want to set it up and easily justify the cost to the executive board. 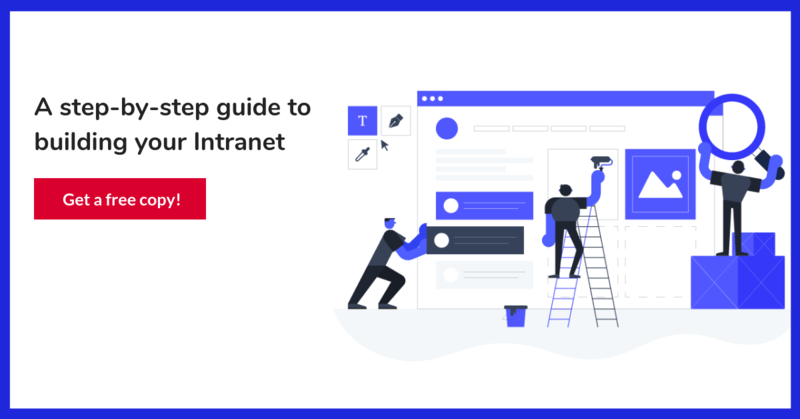 If so, we hope this guide will help you towards building your own intranet in a matter of minutes. For free. 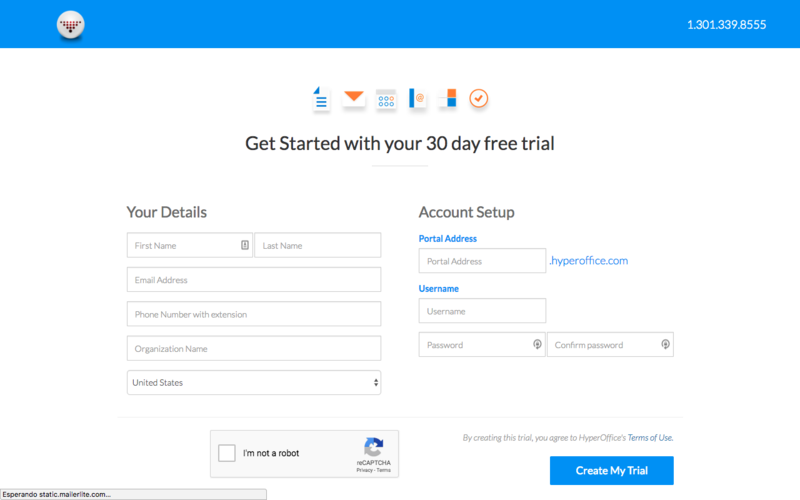 Go to HyperOffice.com and create a free account to set your trial, by clicking the button in the heading. Now, just sign up by filling out the form. We use it to better identify your needs and understand what kind of content you could be interested in. Also, it’s for giving your intranet a name and access credentials. Once you’re signed up, you will be able to start building your Intranet from scratch. You can use a blank canvas to start from zero or can choose a set of templates. For this tutorial, we will use a template, and also recommend you to do so to save hours for your first deployment. These templates have built-in features that you might not have considered before but you find useful. 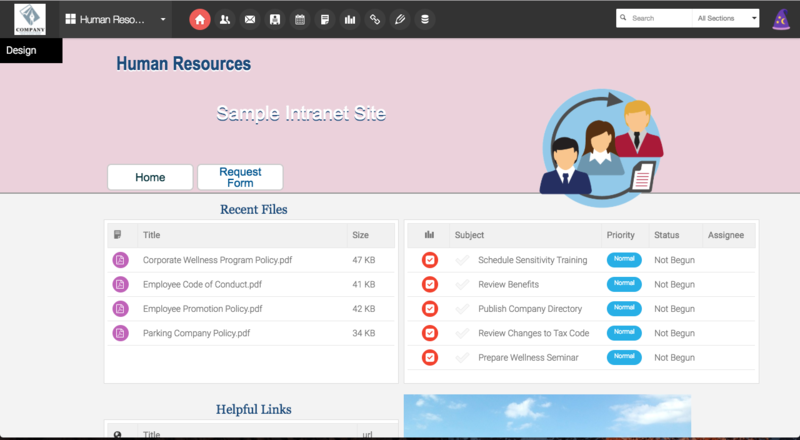 For this case, we will choose a classic template for HR department, that includes most of the basic features commonly needed, such as a document management widget, to quickly access the most relevant and popular content for HR operations, tasks management and quick access to employees profile. However, for this tutorial, we want to show you how additional widgets you can use. 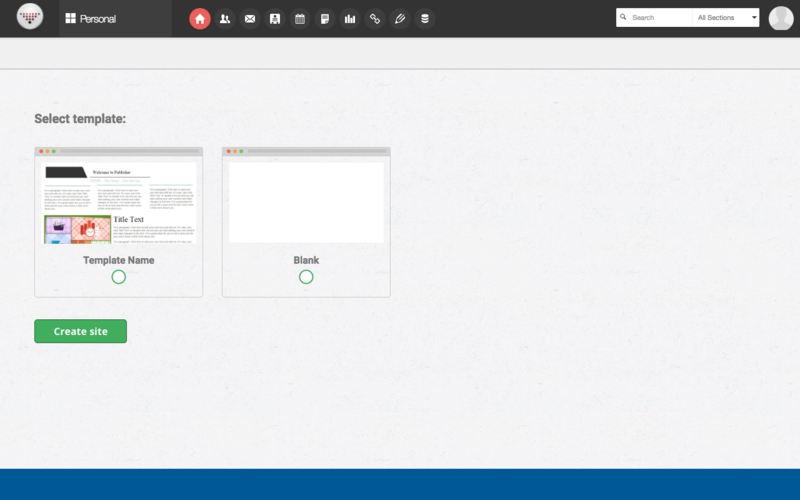 There are 3 types of widgets; Atlas, which connect the functions the HyperOffice collaborative suite has to offer; object features, which are common websites elements such as buttons, menus, contact forms, text, images, and embed codes; and design widgets to customize the overall look-n’-feel with lines, dividers, and grids. Let’s briefly see each of them. Agenda: you are allowed to create events and assign a deadline or date. 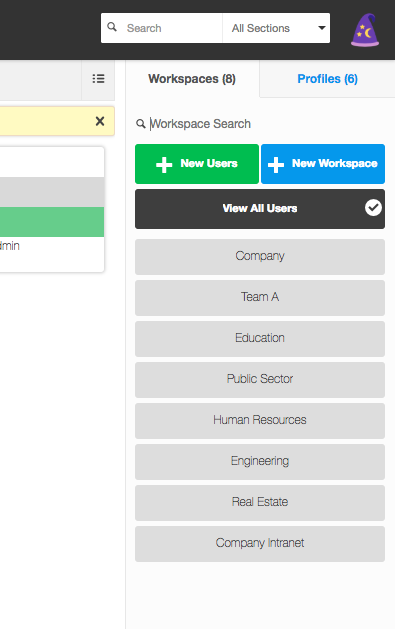 Link an item: access any HyperOffice feature by just clicking an element. Calendar: have a calendar view of your tasks, instead of a list. Files: add a box with a set of clickable items that will give you access to online documents you can upload. 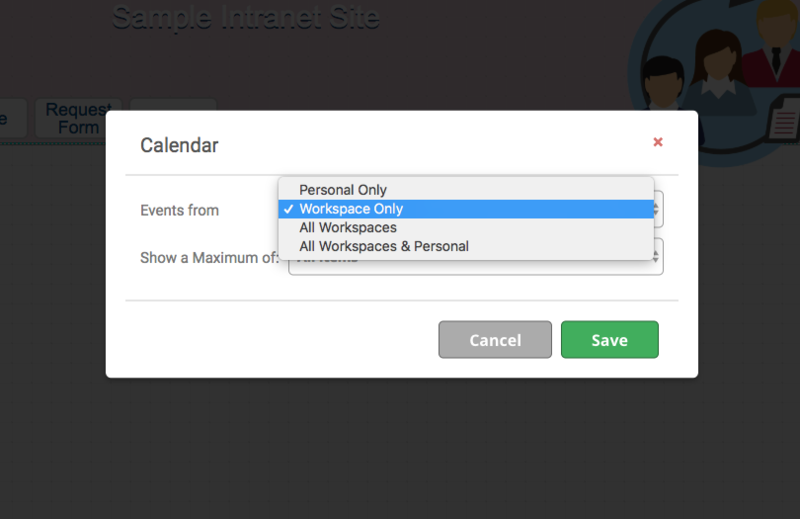 Workspace selector: you can create multiple intranets and restrict or allow access. 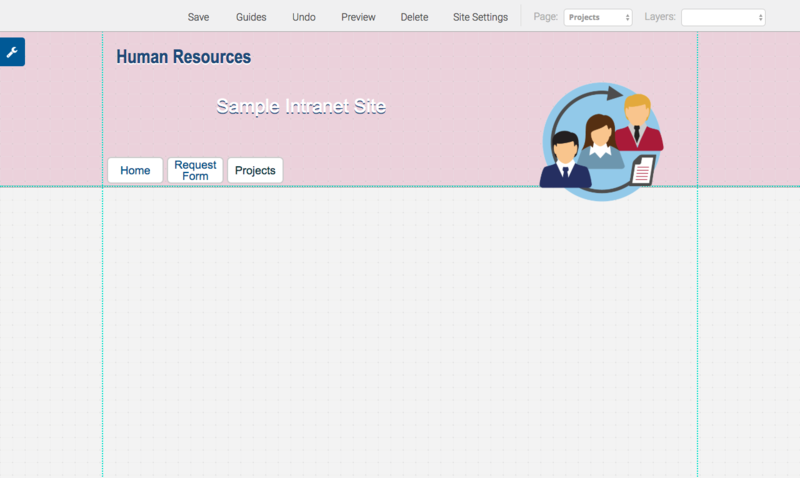 For instance, you can create a personal intranet or one for each department. Links: list a set of custom links to access any URL. 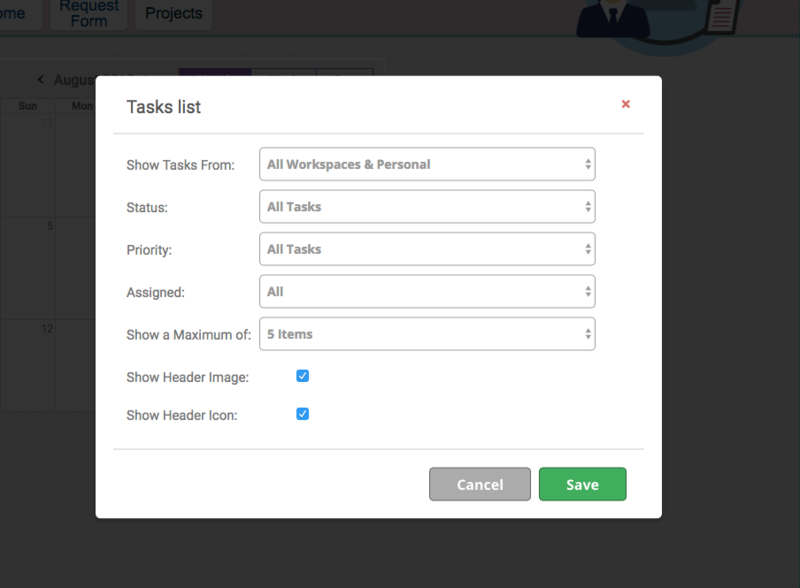 Tasks: create a task, assign a responsible, a deadline, attach it to a project, and view the current its current status. Wiki: quickly create a web page where more users can collaborate. 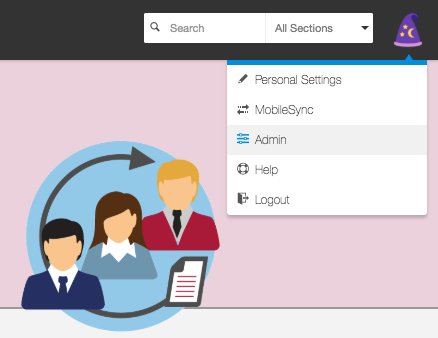 You don’t have to create a task, file, agenda or Atlas element when creating an intranet. We will synch these elements as you have them in your account. Button: display a button you can link to any URL, intranet element or Atlas module. 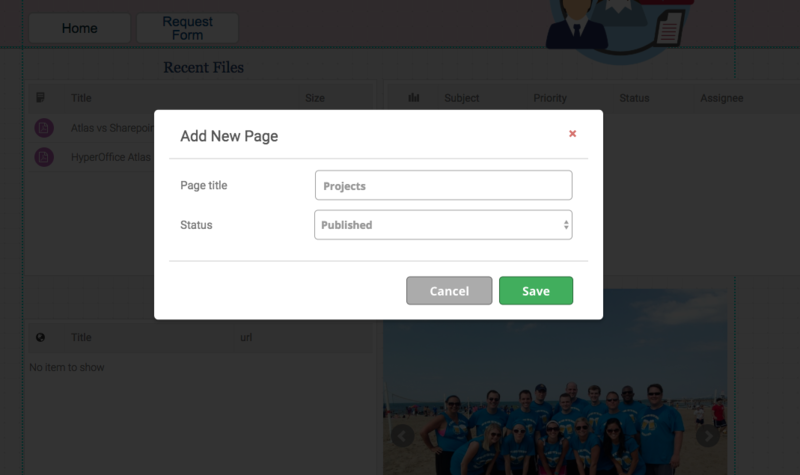 Contact Form: create a simple form with defined fields: subject and message. Choose an email to send the information. Embed Site: choose any website, and just by adding the URL, display an embedded version of such site. Add file: upload your documents and access them through a link. Google Maps: show a location through Google maps. Html: drop any HTML/Js code to embed elements from 3rd parties. Slideshow: show a set of photos on a slide. Text Block: add titles or paragraphs of custom text. Edit size, font, colors, and formats. Custom panel: separate your content through panels. Grid: display a set of photos with a grid format. 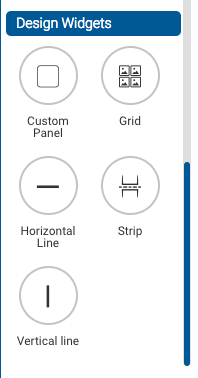 Strip: Add a section for your page. A great way to structure each page of your intranet. Vertical Line: separate the content displayed in the same section through vertical lines. First, you may want to structure your intranet pages. The most common use is homepages but if you don’t want a very crowded, one-page intranet, you can create multiple pages. Some examples are teams, projects, legal and operations docs, and random pages where teams can share fun stuff or special occasions. Also, there could be a section with contact forms to do requests, such as absence or resources requests. In our template, you can see two pages displayed, but we will create and add one. All the editions we will do start with the button “Design” in the top-left corner. Now, in the editor, just click the “Pages” section. You will see your current published pages. Select “New page”. 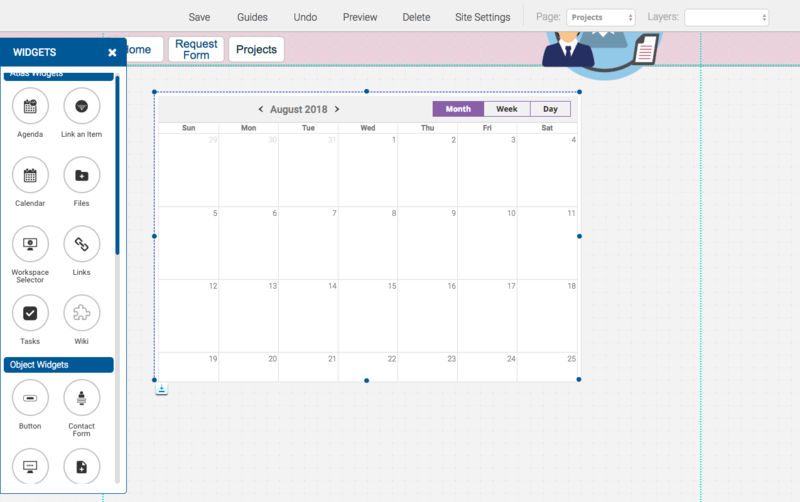 We will create a third page called “projects” where we will display team calendars and pending tasks with other elements to make the content more relevant. Don’t forget to change the status to “Published”. As you can see, we have just created a third page that already displays on the menu. It’s time to put some elements in the canvas. Just click the wrench icon to choose one widget (described above). As we will display project-related widgets, we will first choose a calendar. Click on the calendar widget and choose the workplace you want to display the activities from; you can choose to display all your tasks or just those related to your department. You can also determine the number of tasks displayed. And here you have! Your first element. With no code, very simple, just as we promised. 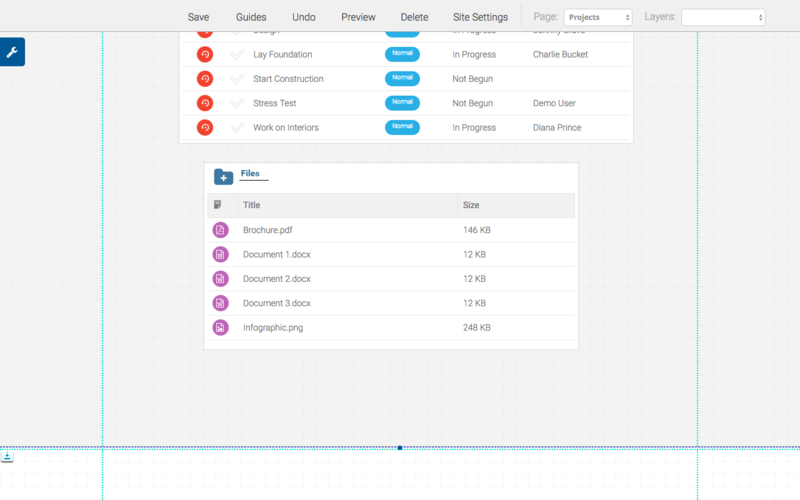 You can customize the size and the position of the element with our very intuitive drag and drop interface. But, to make a more complete view, we will also display a list of tasks. It’s just as simple as before: choose the tasks widget and customize the options you prefer: the workspace you want to take the tasks from, filtering by task status and who are assigned. Let’s add some additional elements. Don’t you worry if you don’t have any tasks, files or projects to display. You can yet create the widget and add them later. They will be synced to your Intranet. If you want to learn now how to create tasks, projects and upload documents, just scroll down a little bit more to find the section where we highlight the collaboration features HyperOffice has to offer. I will show you how easy it’s to upload, share, and manage a document with HyperOffice. Just like you have seen before, choose the document widget and simply browse the document you want to upload. Finally, just with the purpose of an example, I will add two features: a form and a button. The form is meant to let users who have access to the intranet to send a comment or message. We can type any email that will receive such a message. For instance, it can be placed here to let our team give feedback on the new page. On the other hand, we will place a button that will give them access to our online chat room where we discuss specifically our HR efforts. As you may think, all the elements work the same way: you just need to drag and drop and customize the display options. We have built an all-in-one collaborative platform that non-technical users can utilize to build intranets in a matter of minutes. 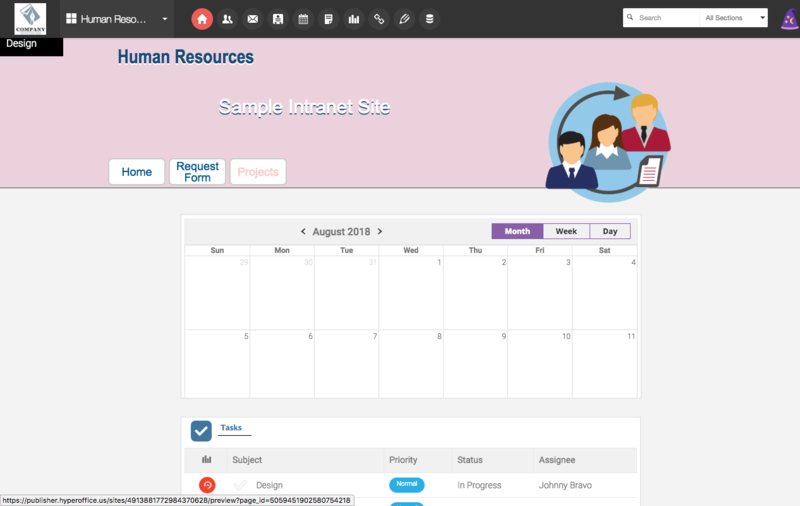 Once you work on your first intranet, you may also want to expand it to other dependencies; this intranet has been built for HR purposes, but there are other departments that need collaboration and manage content and projects in the same workspace. However, you don’t want Finances or Product Development areas to have access to HR, nor vice-versa. 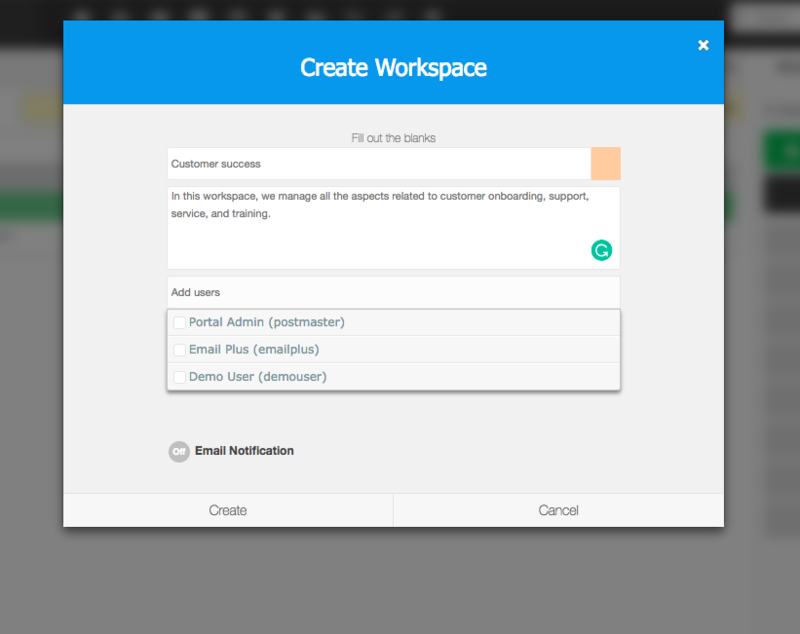 This is where we create workspaces: separate entities inside your account to let you control and manage users access. To create a new workplace, just go to the user’s drop-down menu and choose “Admin”. 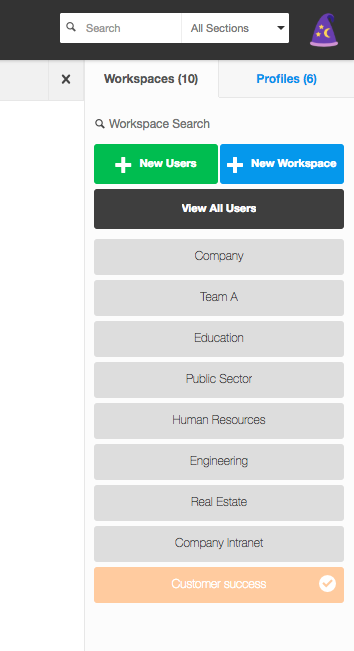 There, you will access the current workplaces you have and the assigned users for each of them. 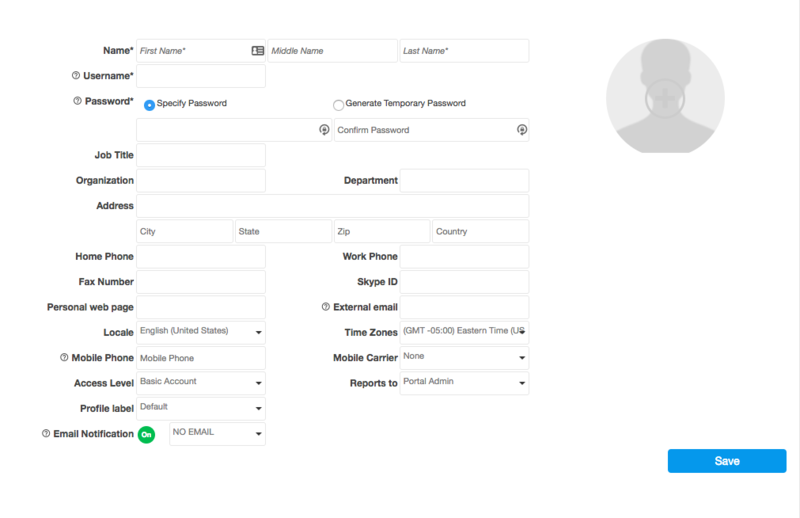 Then, give your new workplace a name, a description and give access to specific users. 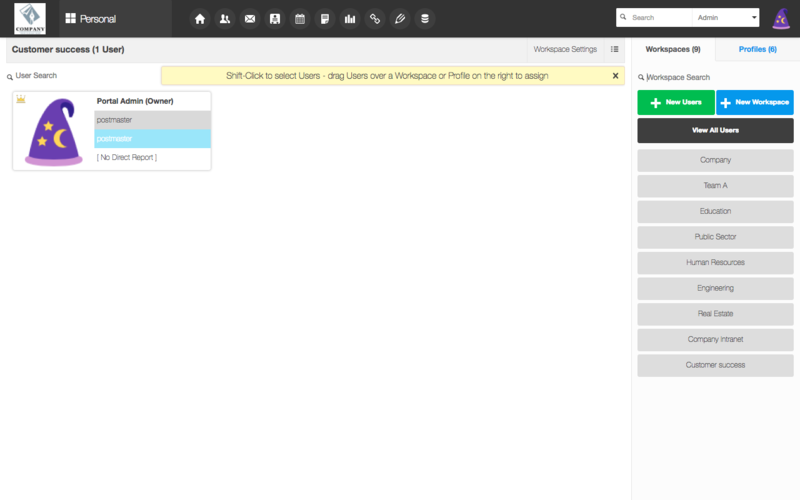 As this is your first time with HyperOffice, you may not have any registered users yet. Just go back to the admin page and click “New users”. You just need to fill the initial credentials to create a new account. However, you can fill additional contact information. It may be very useful for large organizations that manage dozens or hundreds of employees and collaborators. If you need contact management as well, we have you covered, by the way. You can choose the access level and automatically send an email notifying the new user of the account creation. You may want to leverage HyperOffice’s features such as task management, calendars, projects, notes, and documents. We are also creating guides for each of them. Just ask for a free demo, personalized walkthrough or attend our webinars. We will be very happy to assist you. Internal communications tools you’re not likely to use yet.